For more information about Revolution Taco and the food truck, visit Revolution Taco on Facebook, @revolutiontaco on Twitter and @revolutiontaco on Instagram. Food trucks schedules will also be added to their website in coming weeks at www.therevolutiontaco.com. 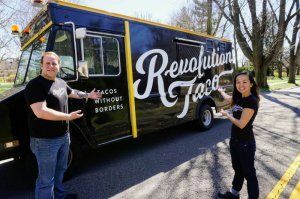 Since opening in January of 2016, Revolution Taco restaurant has served up thousands of tacos and empanadas, plus tens of thousands of house-made chips. In 2017, the food trucking duo expanded the menu with the addition of tamales, pig wings and other specialty dishes. 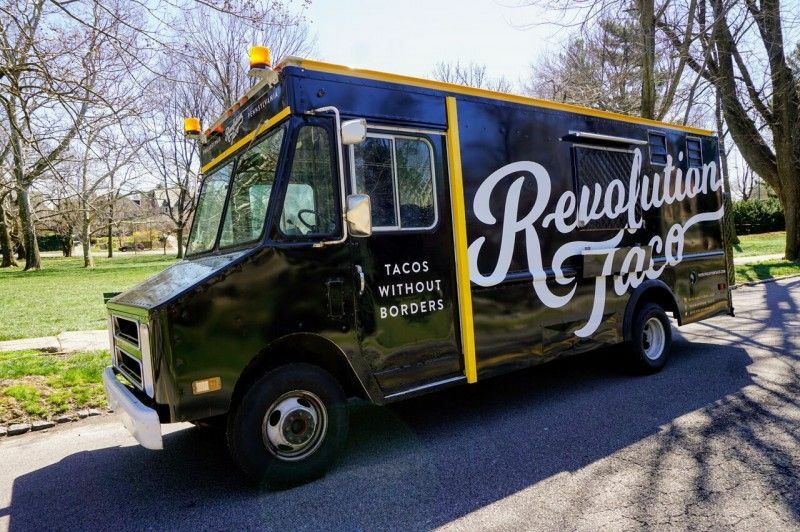 The next evolution of the Revolution Taco concept was the launch of a new food truck. The duo will serve up many of the restaurant favorites, but also offer exclusive “food truck only” dishes. Other dishes will also include empanadas, burritos, burrito bowls, chips and salsa and more.